Backed by more than a decade of experience, Kerrie Murphy fulfills a crucial role in the success of The Buncher Family Law. Day in and day out, Kerrie leads our team in various areas including client care, budgeting, accounting, problem solving, and other management responsibilities. In every situation Kerrie displays an attitude of dedication and passion as she welcomes and assists the clients of our firm. As a leader of the firm, she has instilled a "clients-first" culture in which clients always feel welcomed, listened to, and aided to meet their goals. 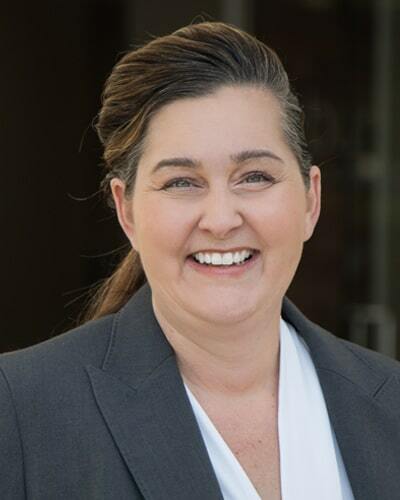 Prior to joining Buncher Family Law, Kerrie attended San Diego State University where she earned her Bachelor of Arts in Political Science and minored in English. She has extensive experience in client service, marketing and advertising. Kerrie managed and assisted staff, outside vendors, and created and implemented large budget plans. She was responsible for well-known clients, such as Isuzu Motors, Mattel, Hilton Hotels, and Infiniti.